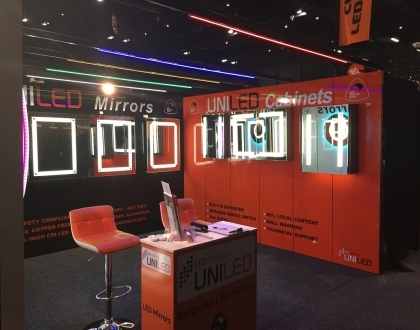 The Home & Interiors home show is a great place for all home owners and those looking for more inspiration and expert advice. 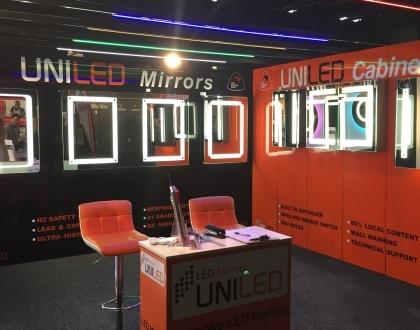 You will find the best products, solutions, and design with the chance to talk personally with the experts in their field. 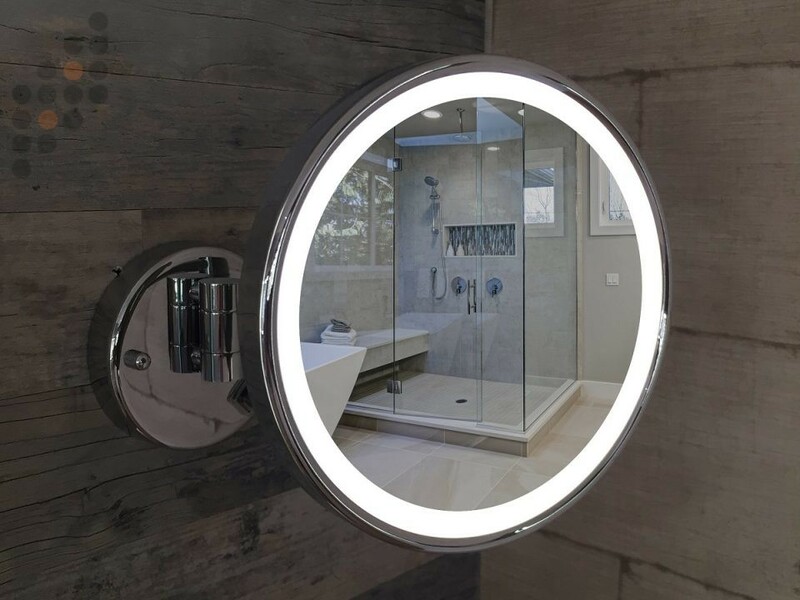 Homeshows are focused on home owners looking for high-class inspiration and advice for all aspects of their home renovation. 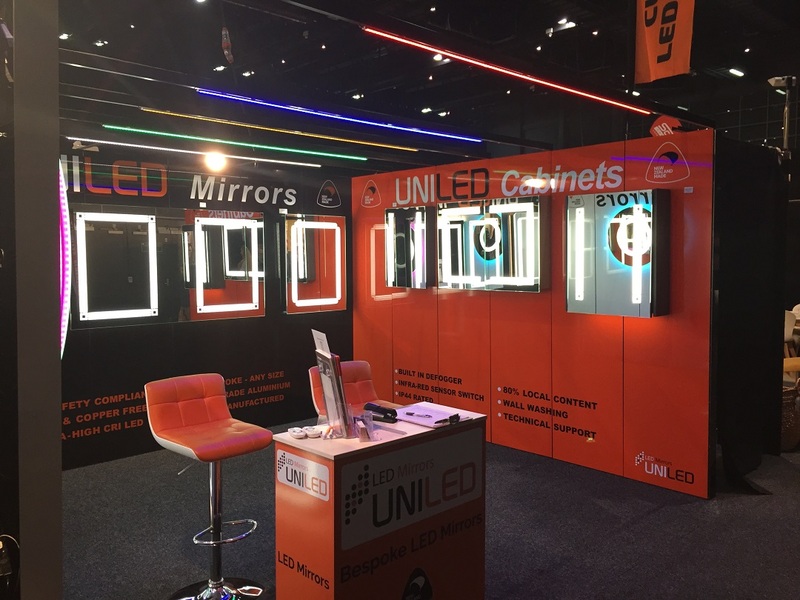 Architecture, kitchens and bathrooms to landscaping, interior design, furniture, artwork and home technology, this show has it all. 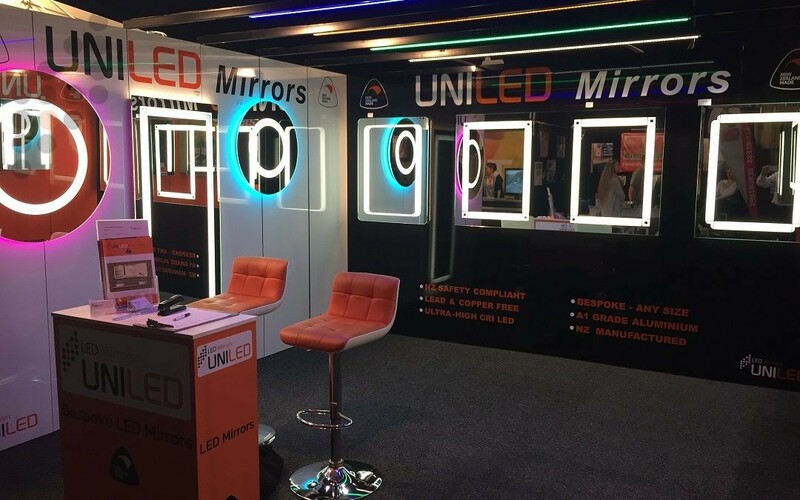 If you are building, renovating, decorating or just looking for some inspiration, this dynamic event should definitely be on your calendar. 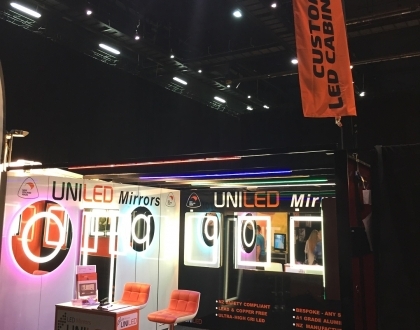 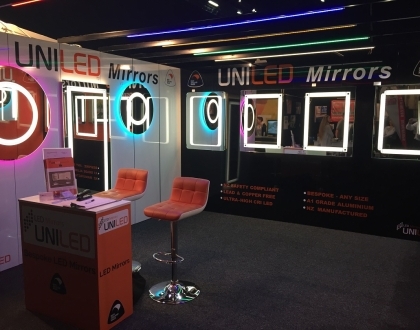 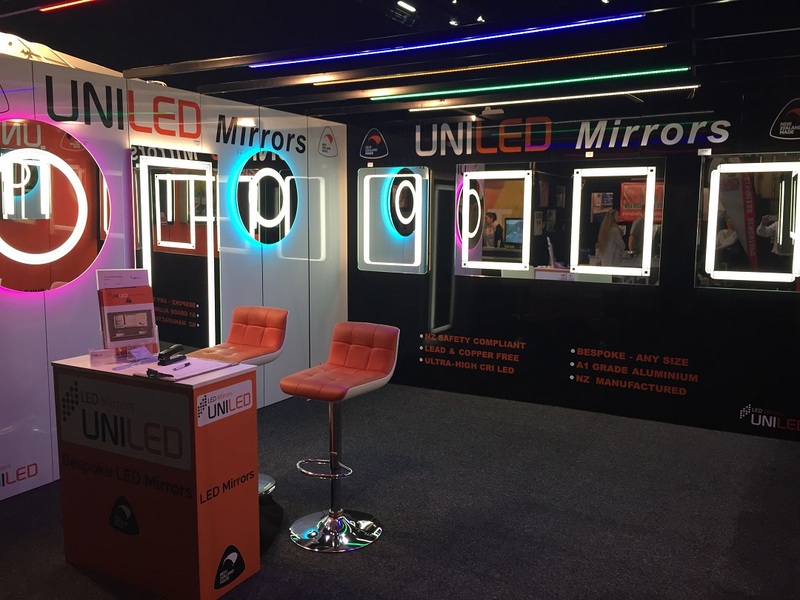 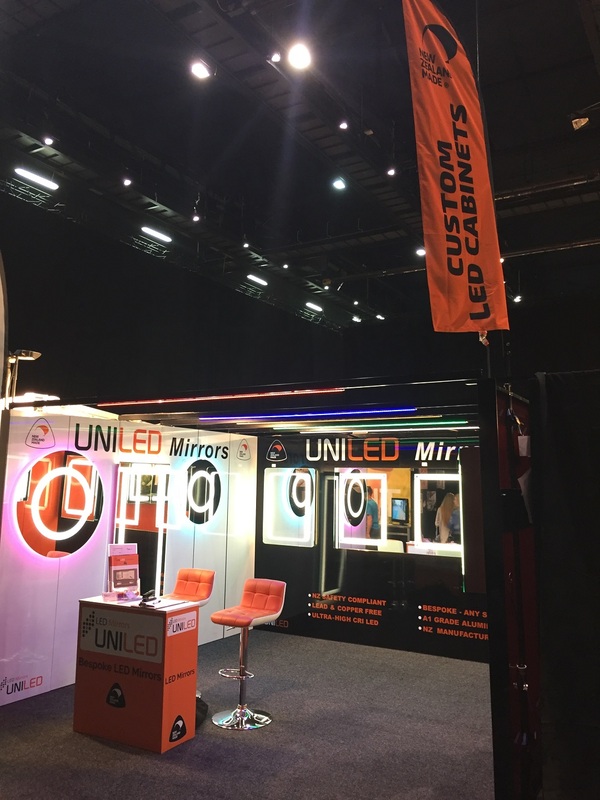 We also had the opportunity to showcase our 100% unique, NZ made LED bathroom mirrors and cabinets. 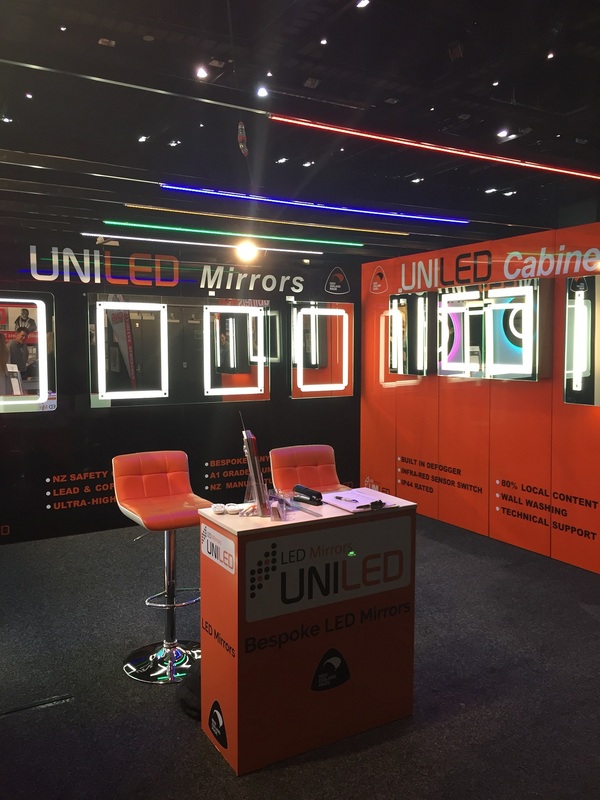 At UniLED we pride ourselves in our high-quality materials and workmanship, coupled with being able to bring your ideas to life. 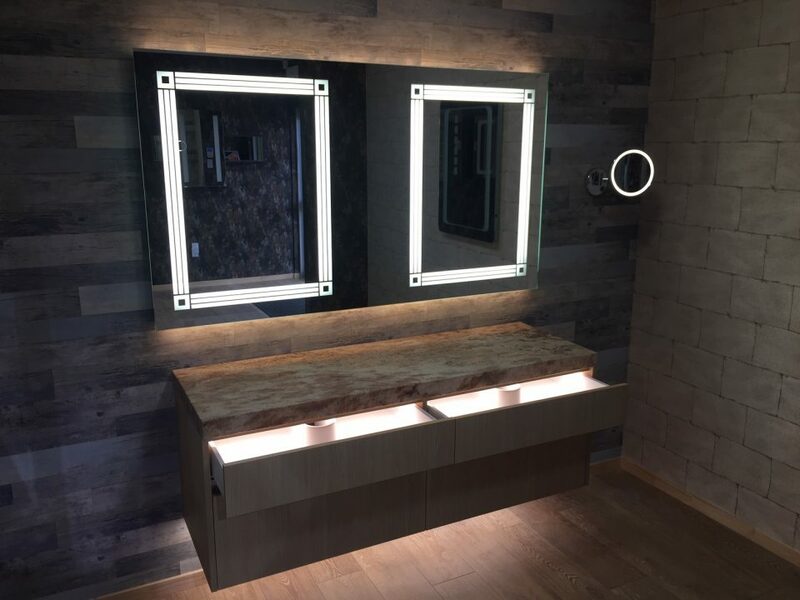 Luxurious custom bathroom mirrors, bathroom cabinets and vanities all with the UniLED difference.